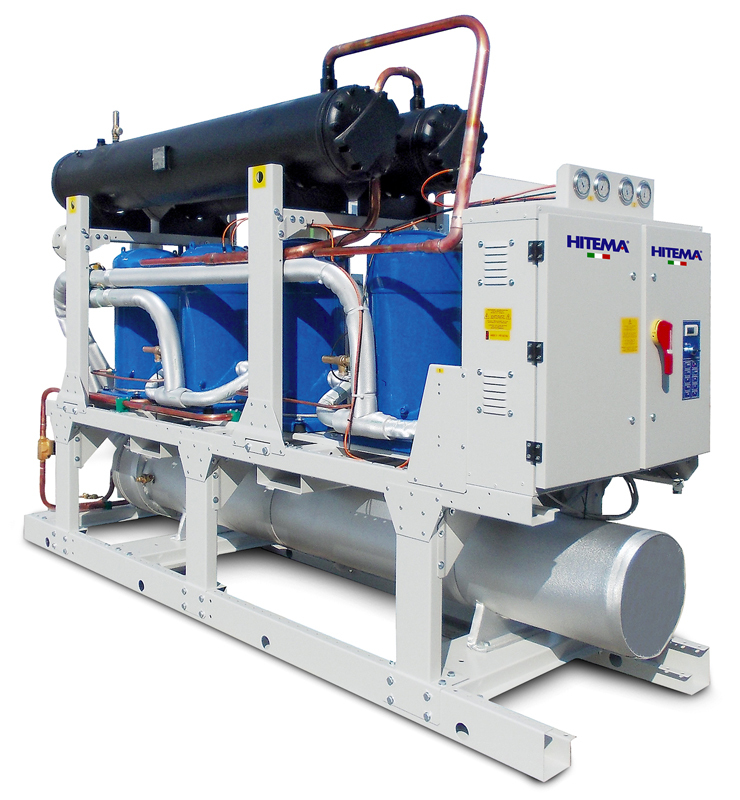 Why choose Sorema for your industrial water chilling needs? 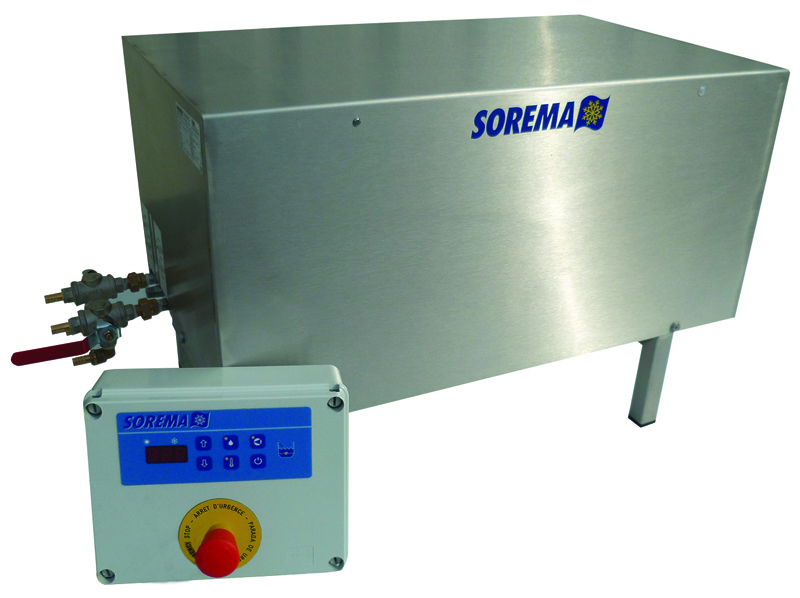 Sorema, a specialist in industrial water chilling, develops a range of chillers intended for sectors such as agri-food, pharmacy, cosmetics, research centres, and plastics processing. Study, design and manufacture of ice accumulation tanks and industrial ice-water chillers for temperature control in industrial processes, production of refrigerated feedwater and chilling of exchangers or machines. Water chillers with water condenser. 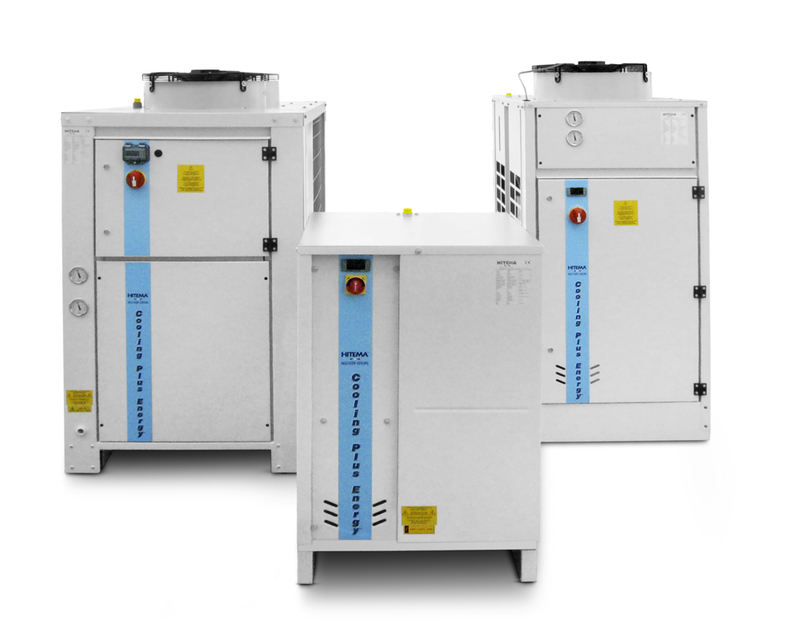 Water chillers with single-unit air condensation. 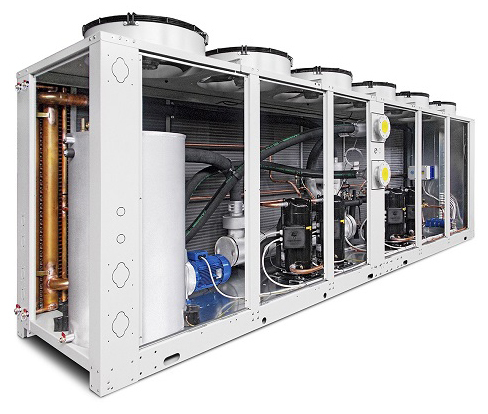 Chillers with scroll compressors, multi-tubular evaporator and air condenser with “V” batteries. Water chillers with centrifugal fan. 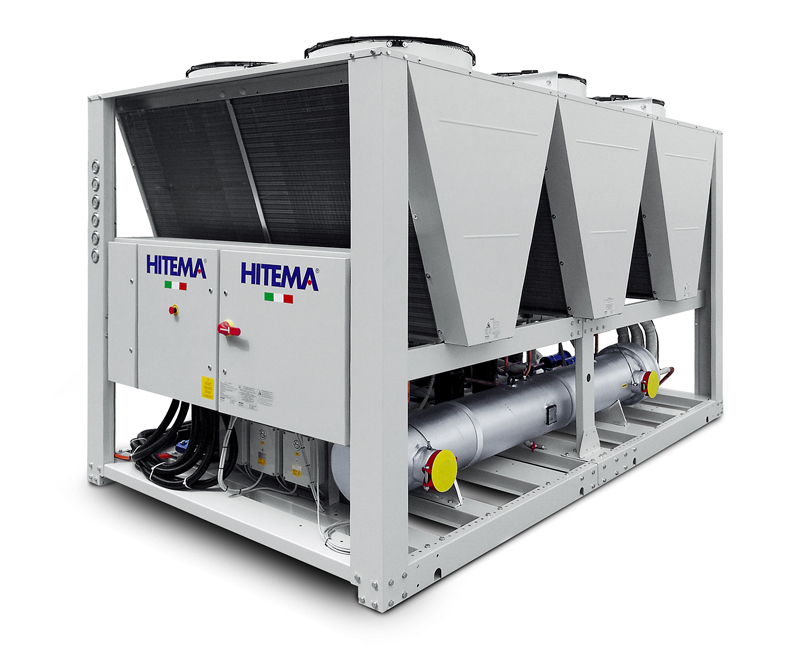 Water chillers with integrated free-cooling. 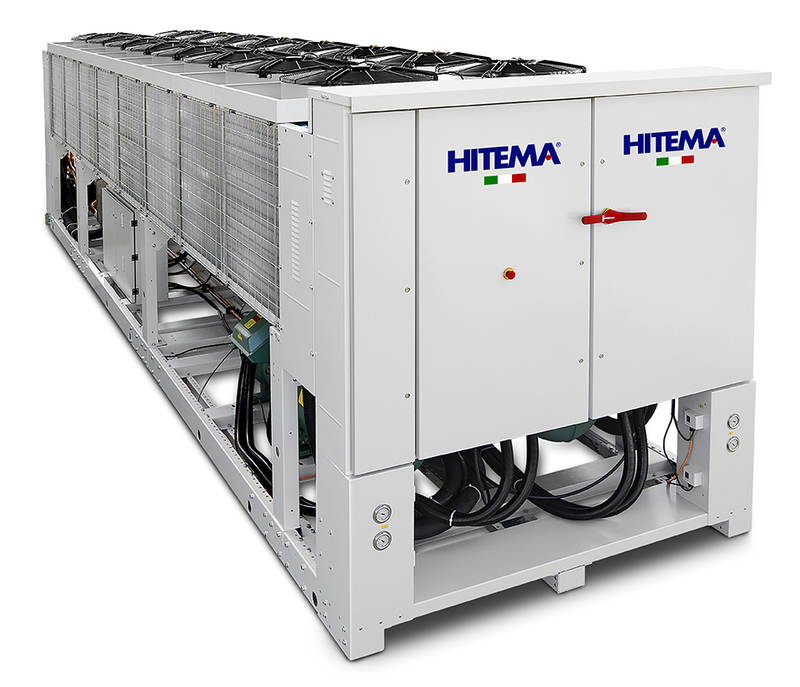 Discover the other HITEMA chiller ranges. 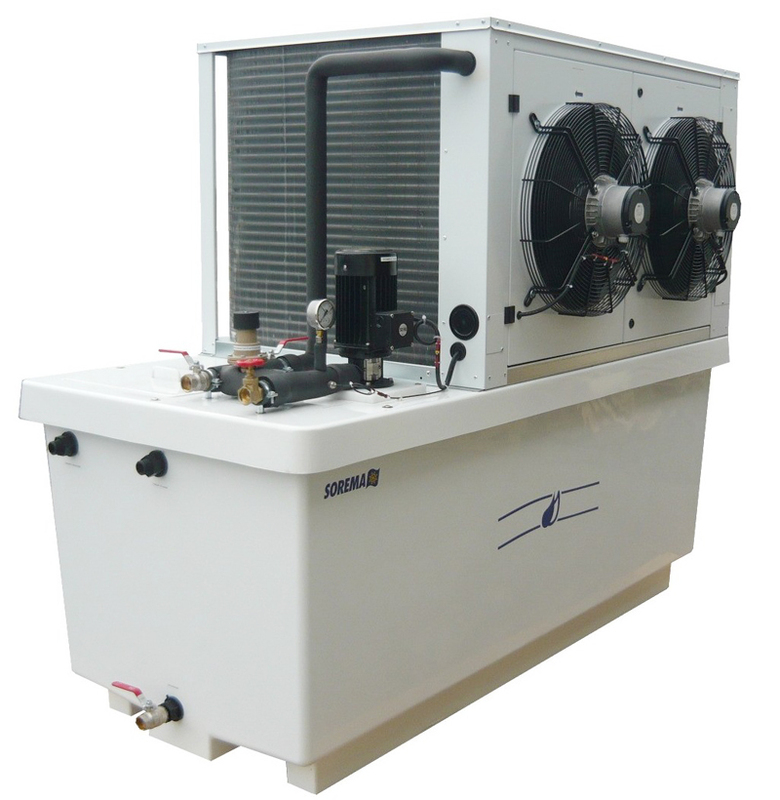 Water chillers with large-capacity atmospheric pressure tank with pump. 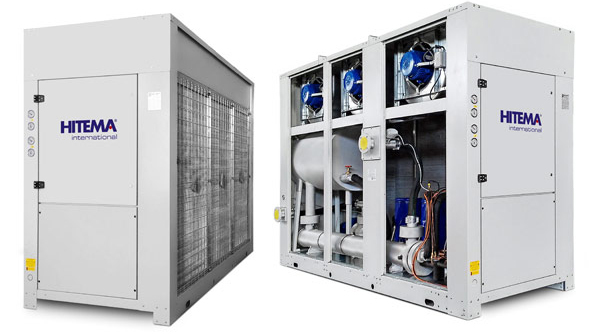 Water chillers with air/water exchanger – Systems without refrigeration unit.